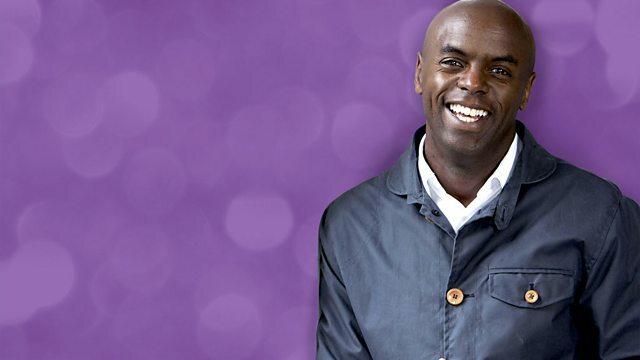 In a very special show Trevor Nelson digs into his music collection to play some of his favourite soulful disco. 25 Years Of Number 1 Hits: Soul. The History Of Dance Volume 2 CD1. The History Of Dance Volume 1 CD5. CD Pool: Classic Beats Volume 56 CD2. The Disco Years Volume 2: On The Beat. CD Pool: Classic Beats Volume 20 CD2. Atlantic 60th: On The Dance Floor Vol. 3. Trevor Nelson brings you all the tunes you need for the ultimate Soulful party.